San Diego Derby United Junior League is San Diego’s finest, and first, junior roller derby league! 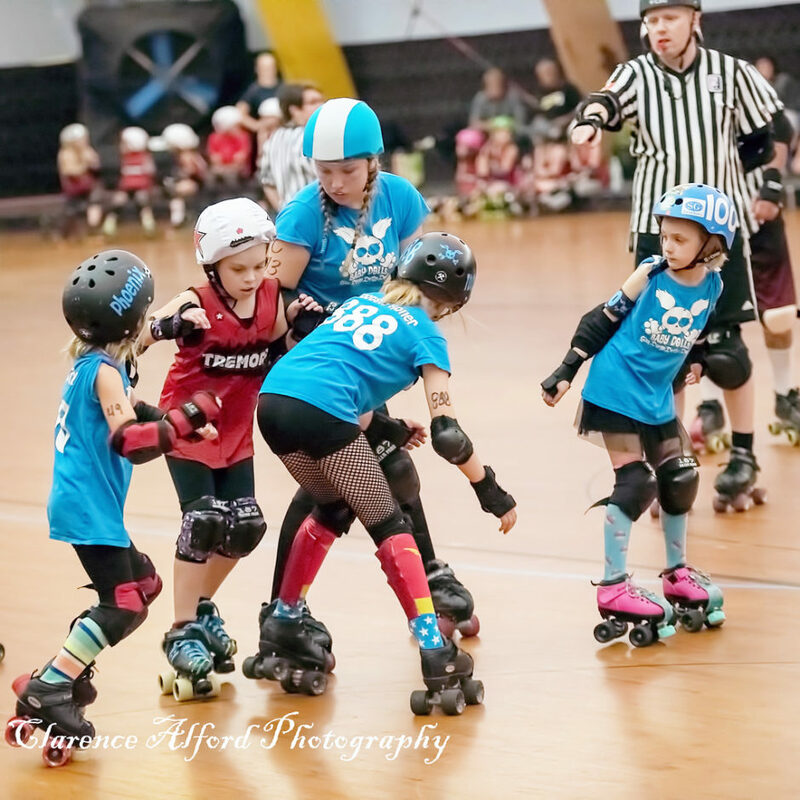 The juniors, ages 7-17, learn and play the game of flat track AND banked track roller derby. Juniors are recruited year-round through monthly orientations.